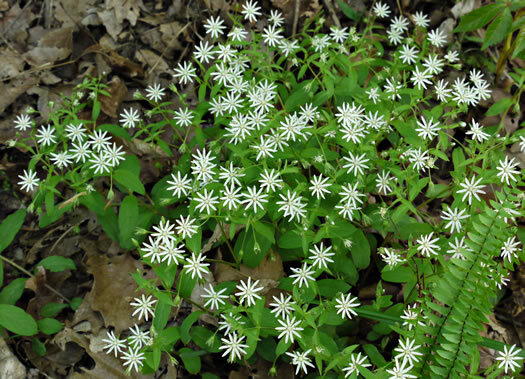 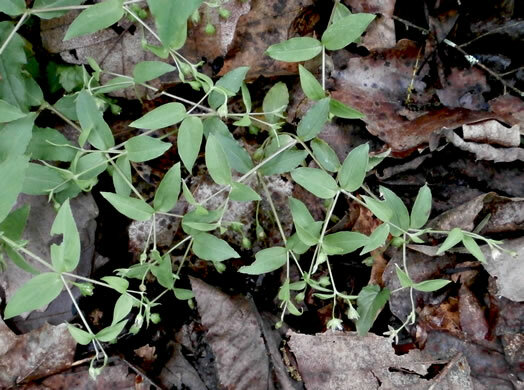 Stem leaves are mostly lanceolate, to 3.5" long, per Wildflowers of Tennessee. 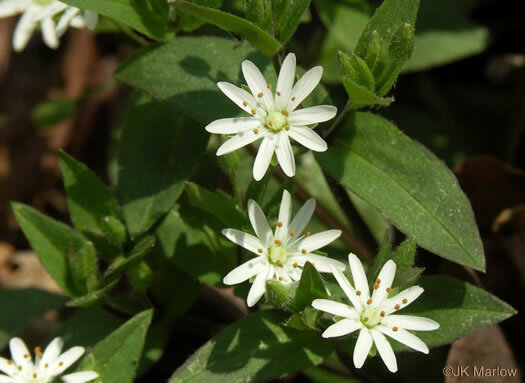 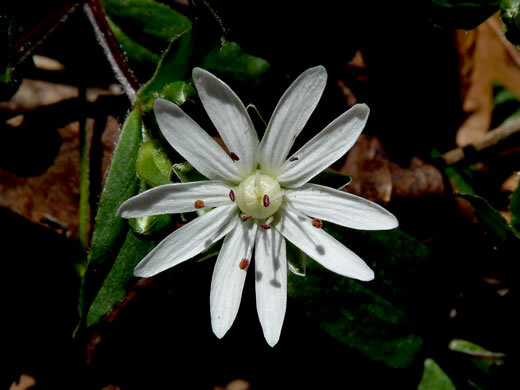 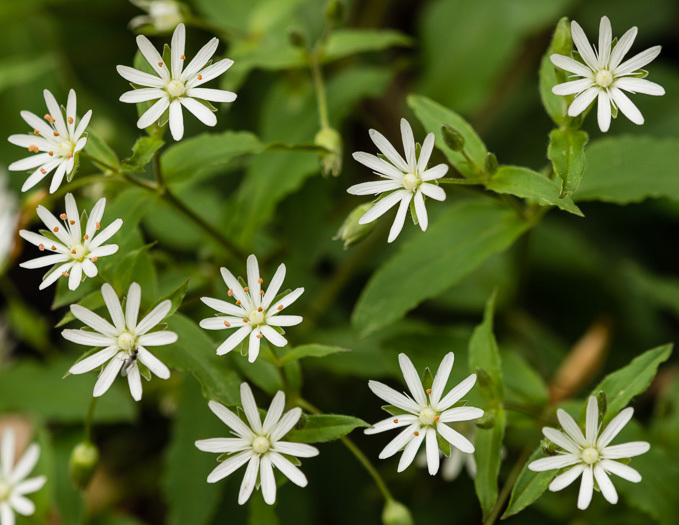 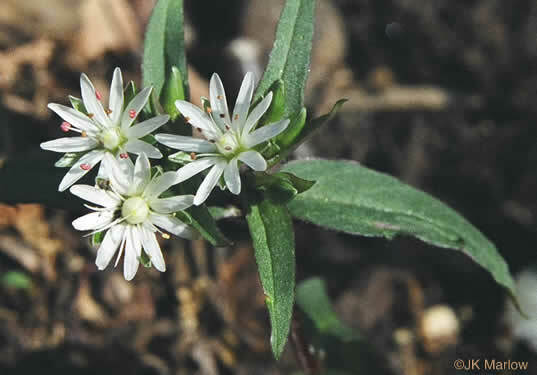 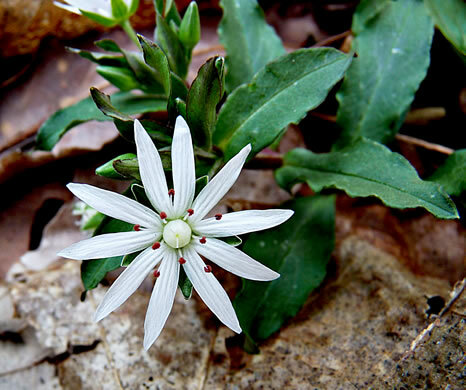 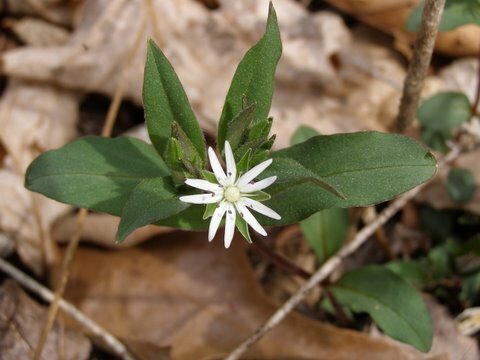 Short, small-leaved flowering shoots replaced by taller shoots w larger lvs, per Wildflowers & Plant Communities of the Southern Appalachian Mountains and Piedmont. 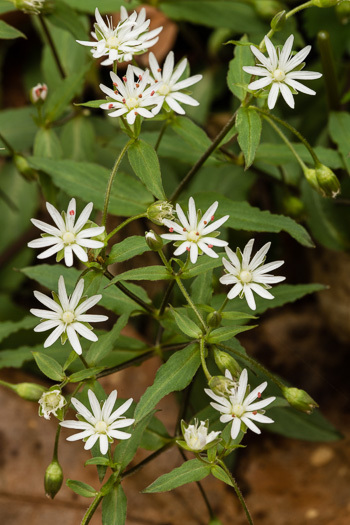 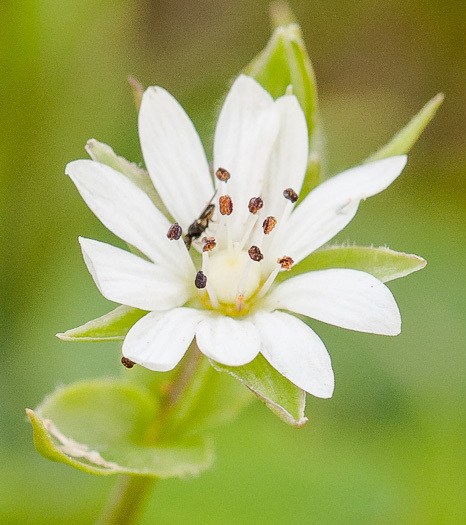 Sepals are acute to obtuse and shorter than the petals, per Wildflowers of Tennessee. 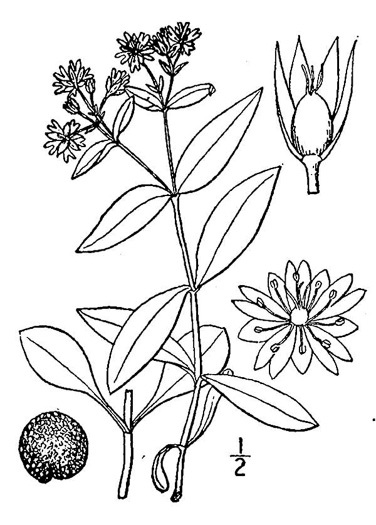 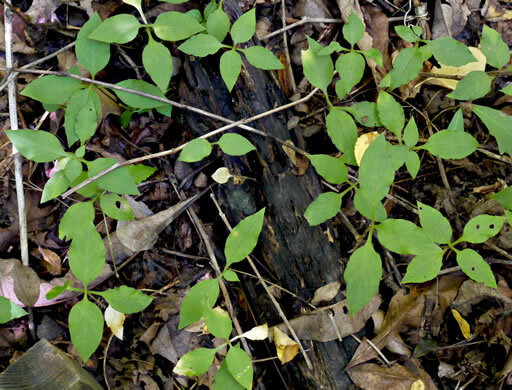 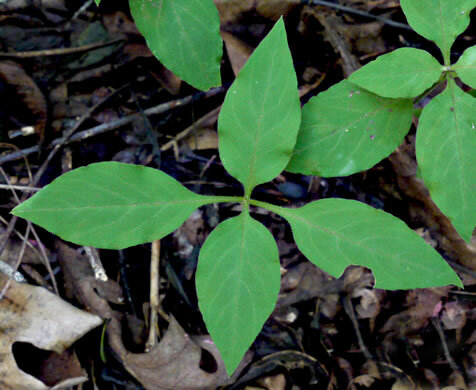 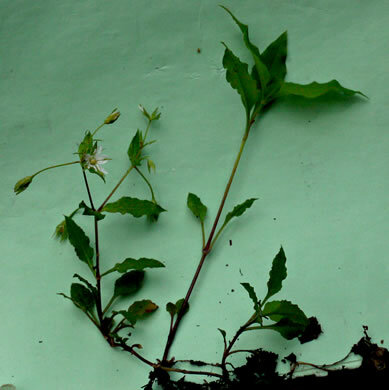 Sterile and fertile shoots dimorphic, the leaves of sterile shoots much larger, per Weakley's Flora.